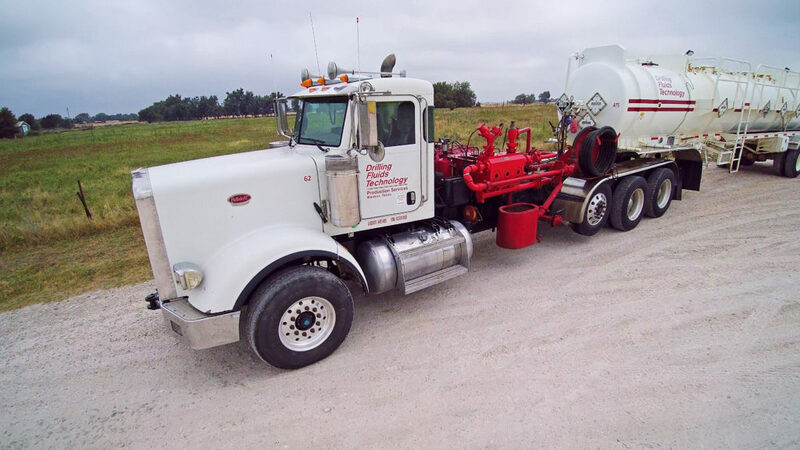 Drilling Fluids Technology has supported the oil and gas industry with a complete line of quality products and services since its inception as a mud company in 1985. 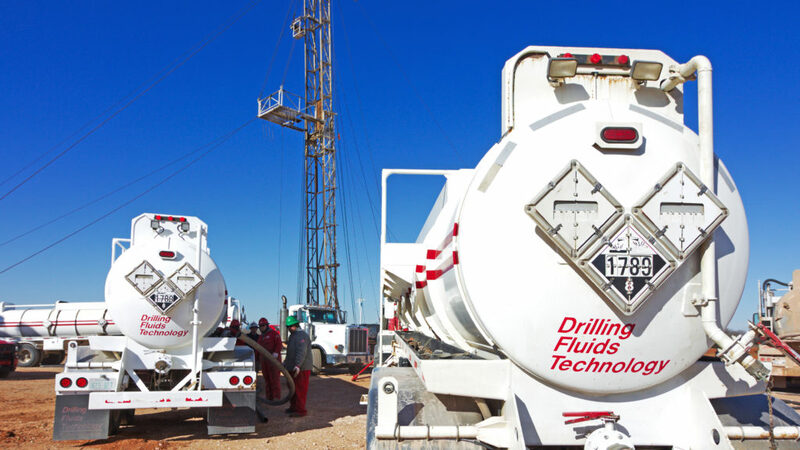 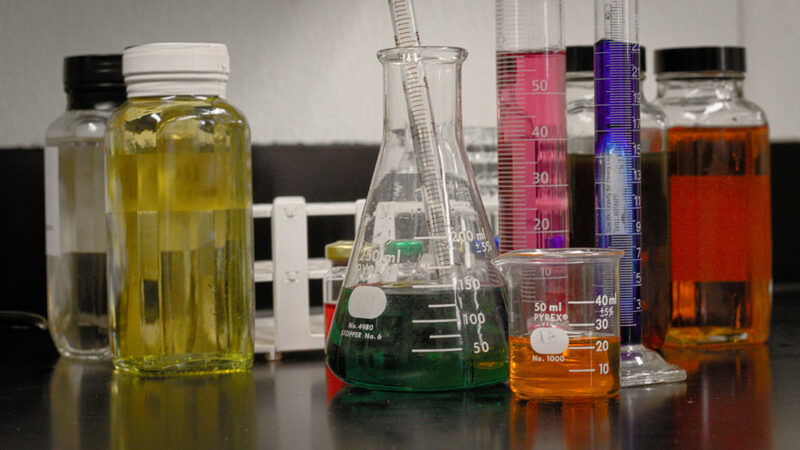 DFT provides our customers with strong technical expertise and superior service through safe, cost effective application techniques. 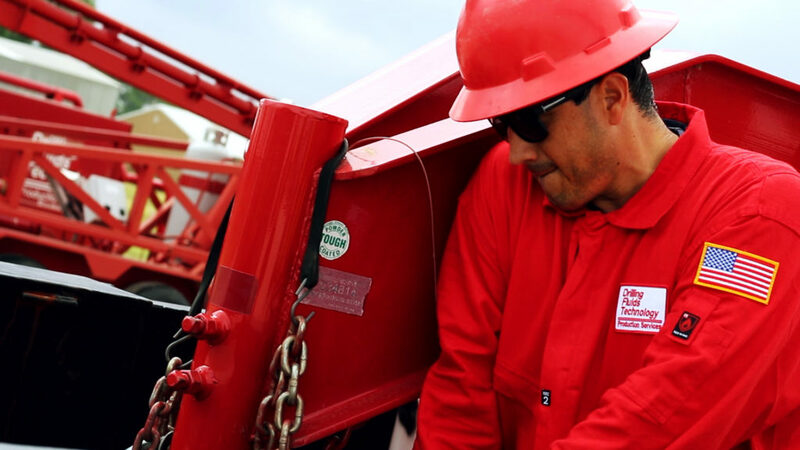 Unlike most service companies, DFT has a complete line of complimentary products and services that can be packaged to meet our customer’s needs.